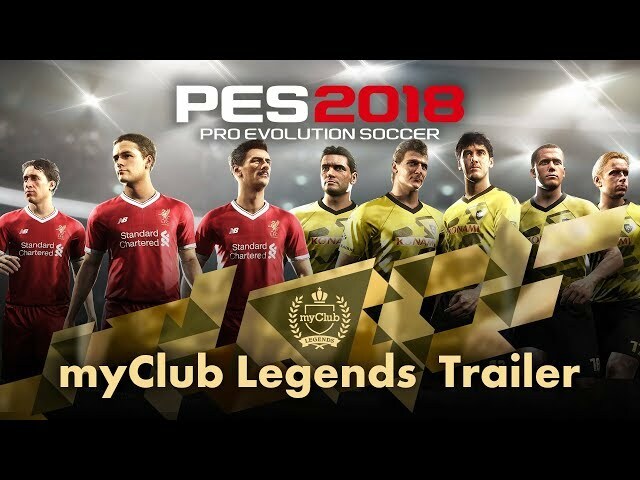 Record breaking Legends, loved by fans around the world, are set to appear in Pro Evolution Soccer 2018. We are expecting to add more Legends later on too. Stay tuned.